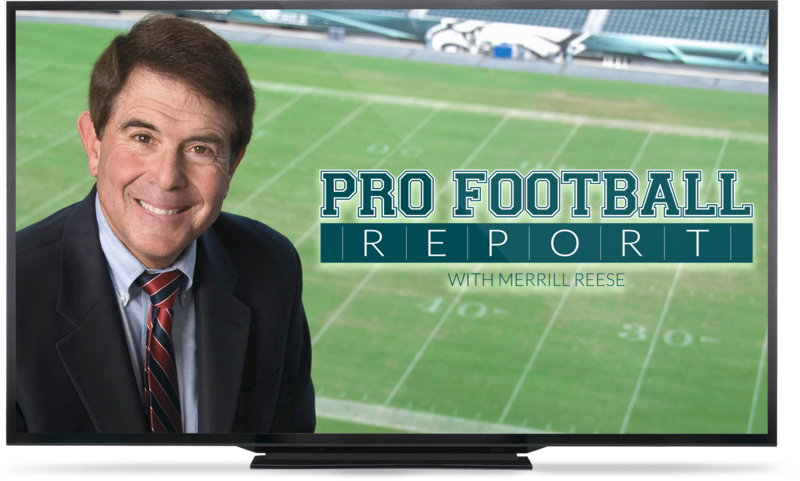 Pro Football Report is the only show in town featuring Eagles players and the “Voice of the EAGLES”, Merrill Reese. Entering his 40th season as the EAGLES play-by-play announcer, Merrill Reese is Philadelphia Eagles football. 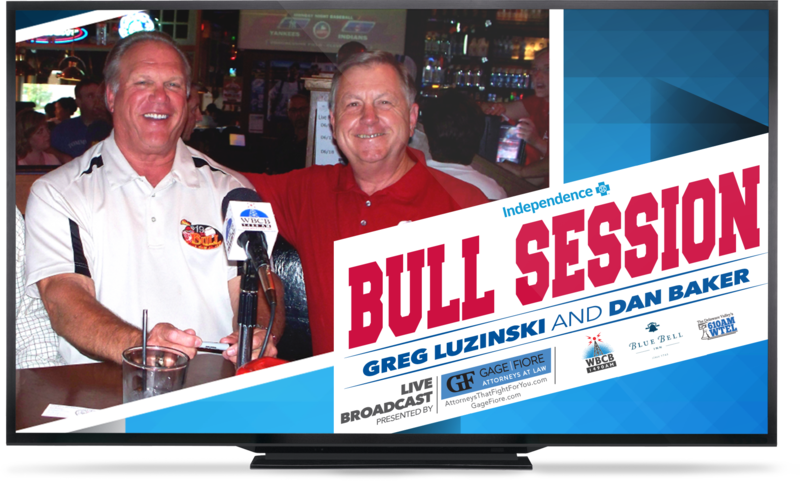 Join hosts Greg “The Bull” Luzinski and Dan Baker as they talk with Phillies guests about the latest happenings with the 2016 Philadelphia Phillies. 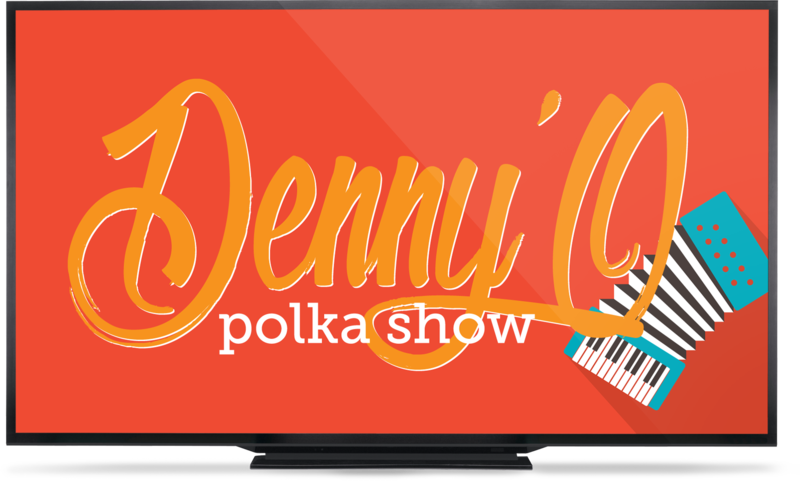 Broadcasting live from Chickie’s and Pete’s, Blue Bell Inn, & Parx Casino. 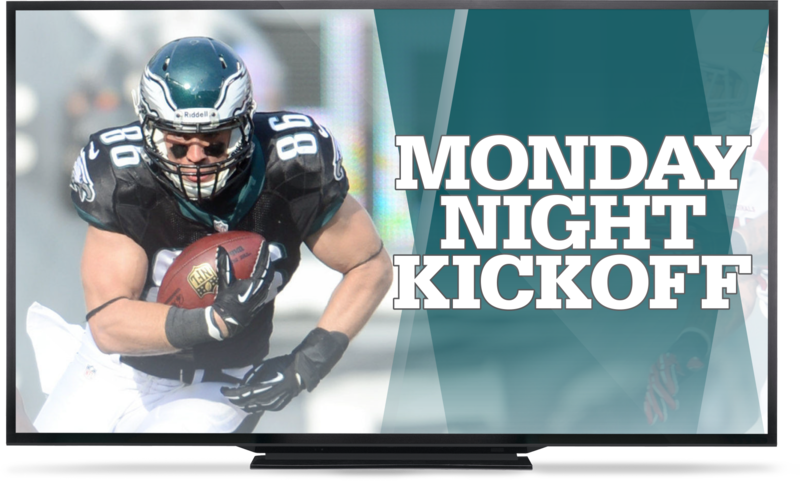 Follow the fortunes of the Eagles each week as Paul Jolovitz, Tom Carmella and a different Eagles’ guest discuss the previous game and preview upcoming games every Monday at 6:00pm. 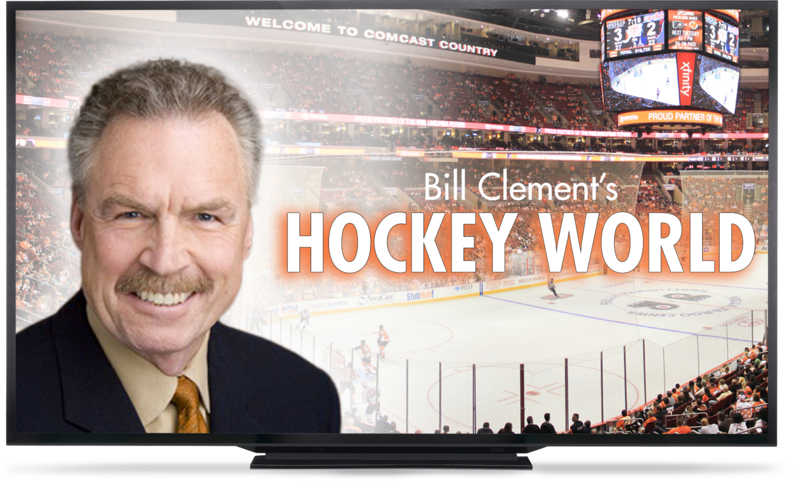 Join former Flyer and current NHL analyst Bill Clement every Wednesday with a different Flyers guest as they talk the 2016-2017 NHL season and so much more. 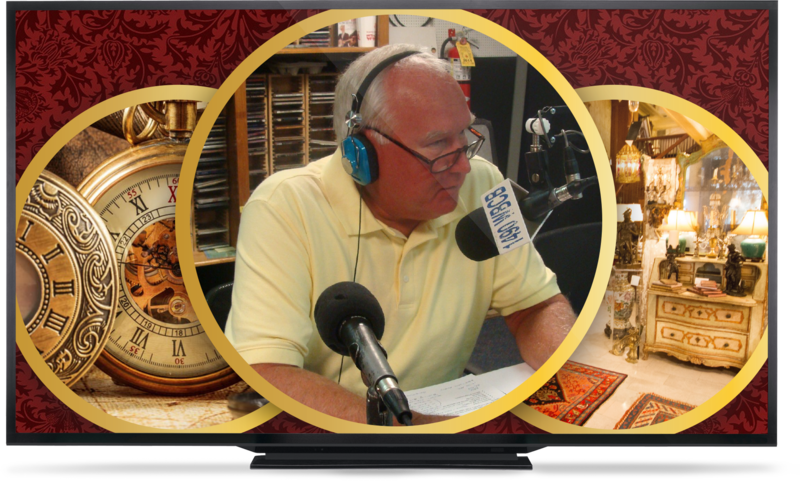 It’s the fastest hour on radio! Can’t get enough of America’s favorite sport? 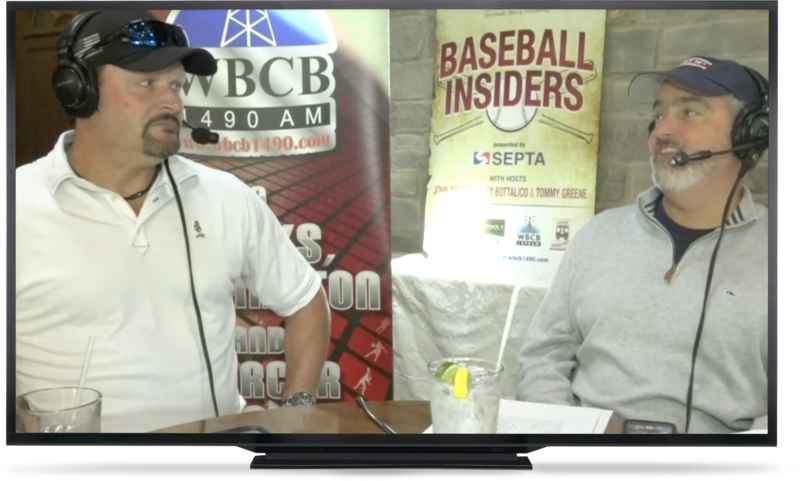 Join John Brazer, Ricky Bottalico, & Tommy Greene for all the most up-to-date baseball insider coverage! Can’t make it to the game, stay in tune with your Pennsbury Falcons football team live right here on WBCB 1490AM. 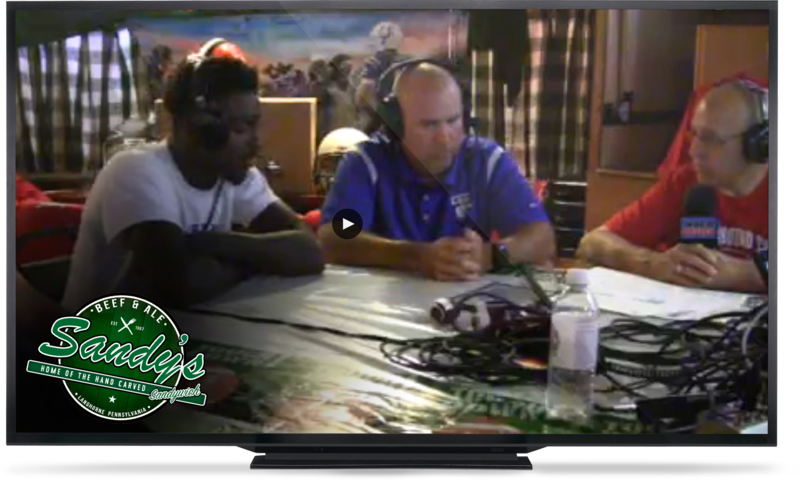 Watch your Neshaminy High School Redskins football team live right here on WBCB 1490AM. 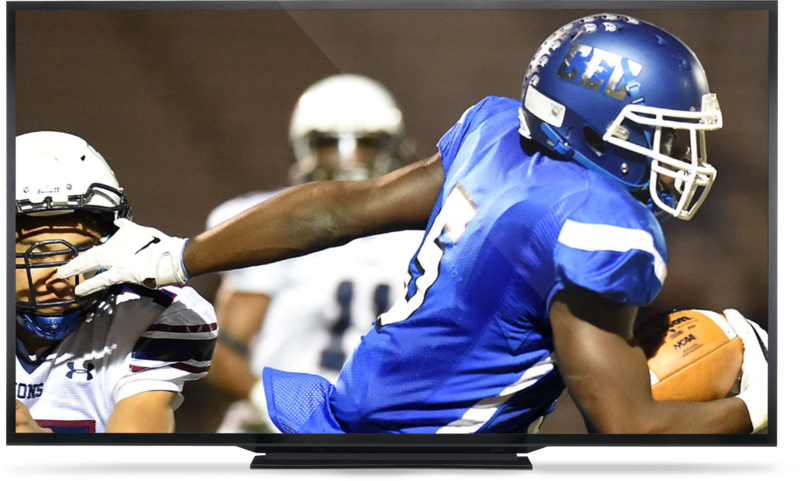 Don’t miss a minute of your Conwell-Egan Eagles football, live on WBCB TV. 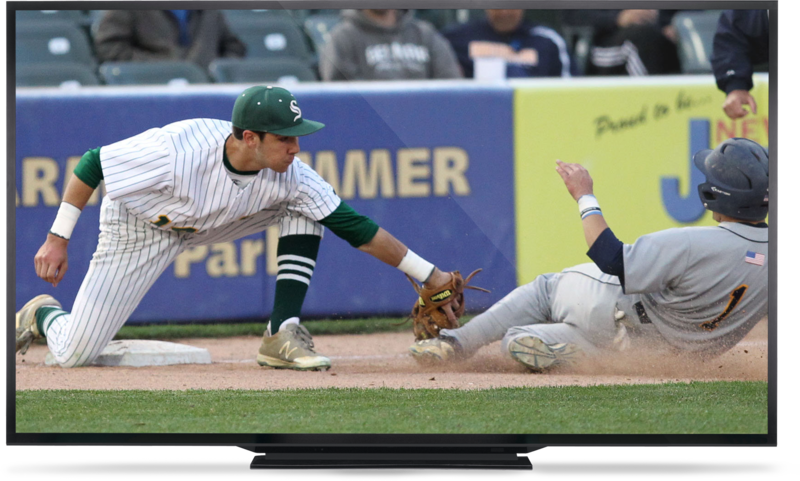 Catch all of the Steinert High School baseball season right here on WBCB Sports. 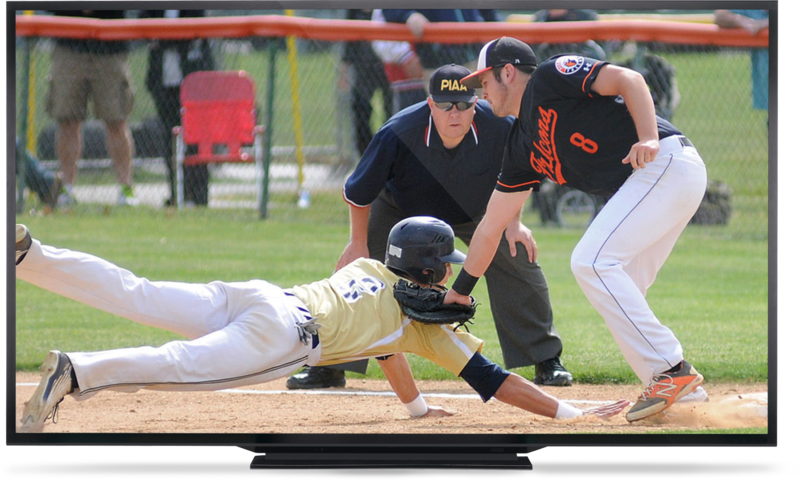 Don’t miss a second of Pennsbury High School’s 2017 baseball season right here on WBCB Sports. 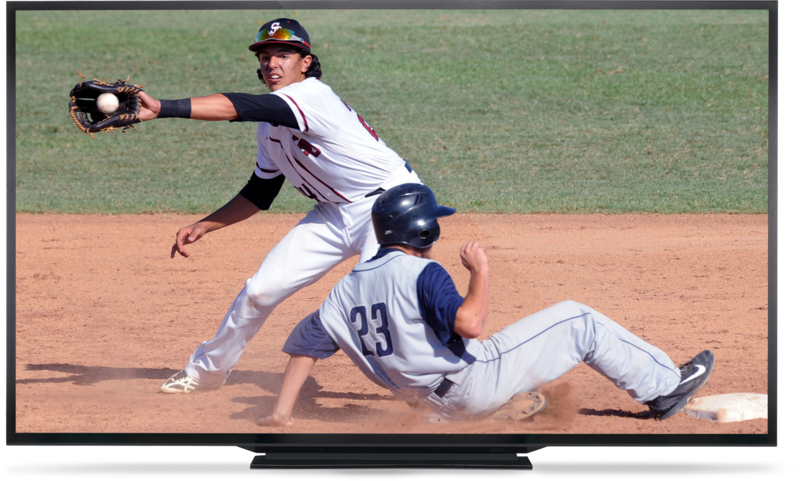 All of the high school baseball action from Mercer County in one place, right here on WBCB Sports. 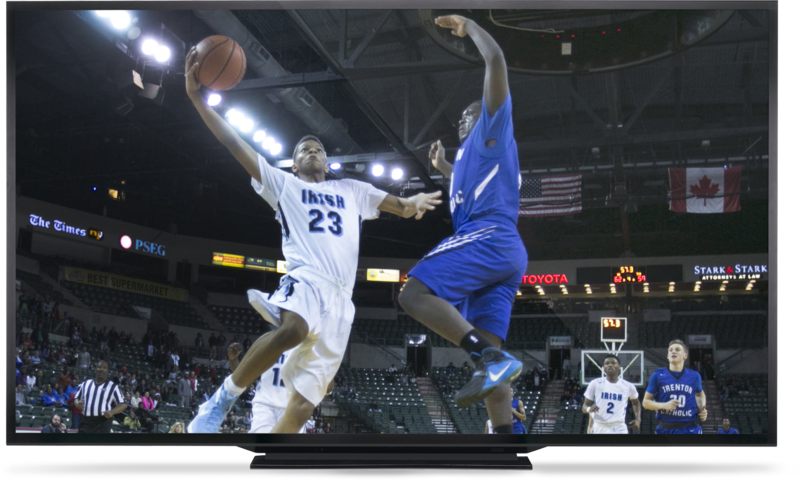 Catch all of the Mercer County, NJ high school basketball action live on WBCB Sports including the season finale Mercer County Tournament. 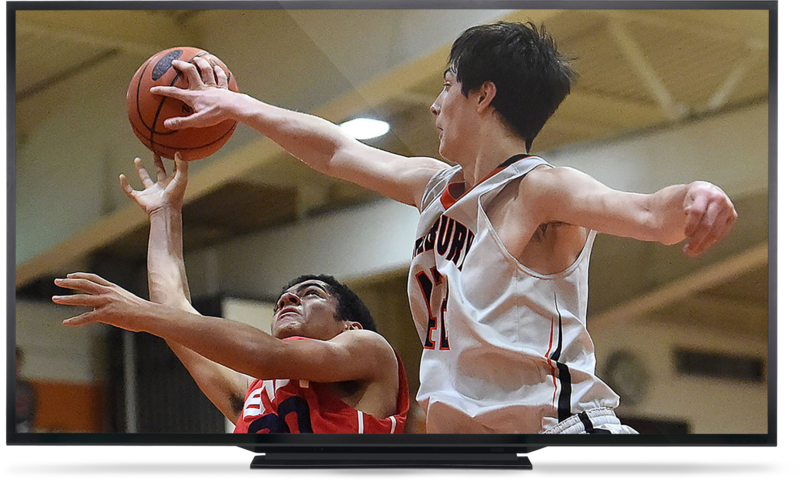 Follow the Pennsbury Falcon Basketball team live here on WBCB1490. 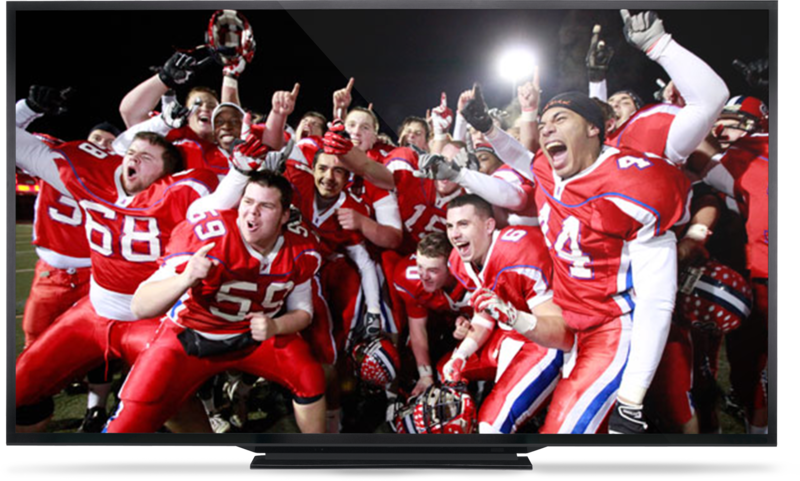 Catch up on all the High School Football action live from Sandy’s Beef & Ale in Langhorne, PA.
Join veteran journalist Pat Wandling on-air and in studio as she discusses local and national news, featuring specials guests and live listener call-ins. 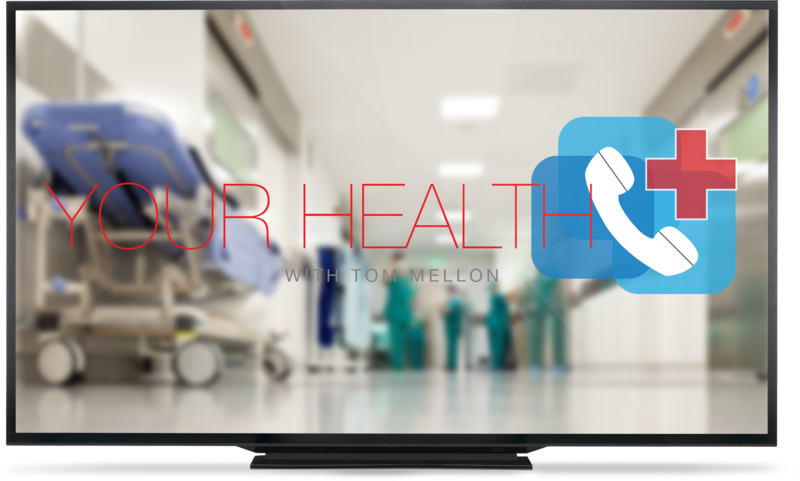 Join Tom Mellon and health professionals from across the area as they talk about all topics good about your health, every second Wednesday of the month. 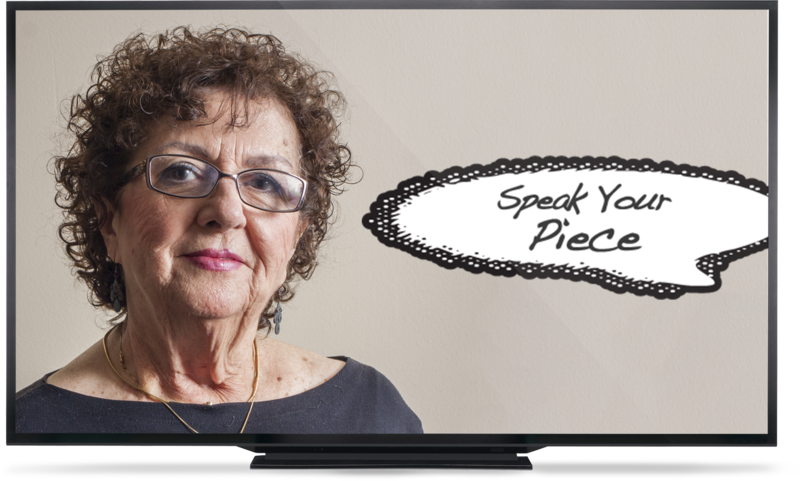 What are your Antiques, Collectibles and Household Contents worth? And where can you sell them for as much as possible? That’s the focus of “What’s It Worth? 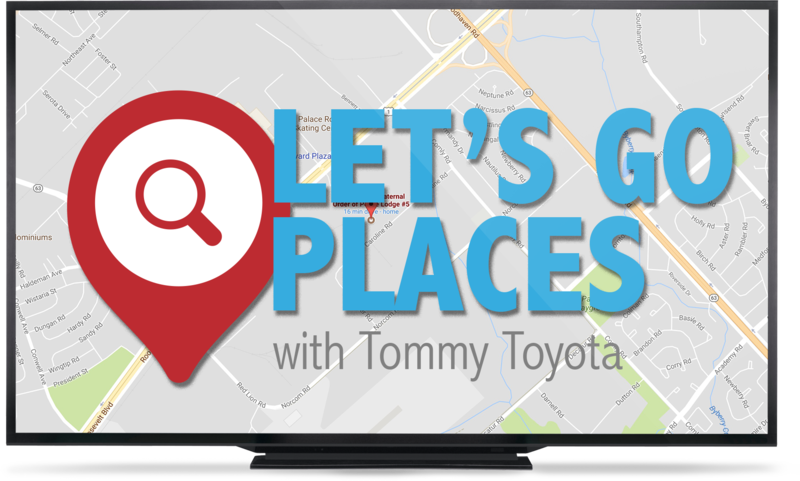 Ask Mike the Appraiser” Friday’s at 9:00a. Join Tom Mellon live from the Philadelphia Fraternal Order of Police Lodge #5. 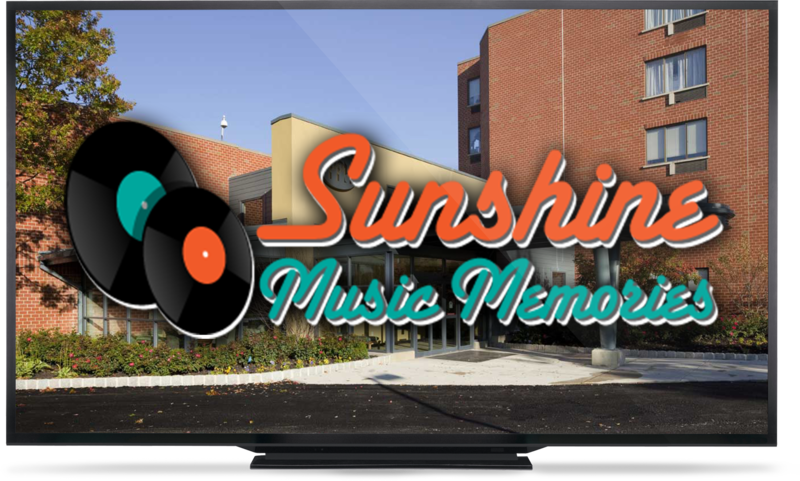 Broadcasting live from the Philadelphia Protestant Home, Lou provides the music, you provide the memories. 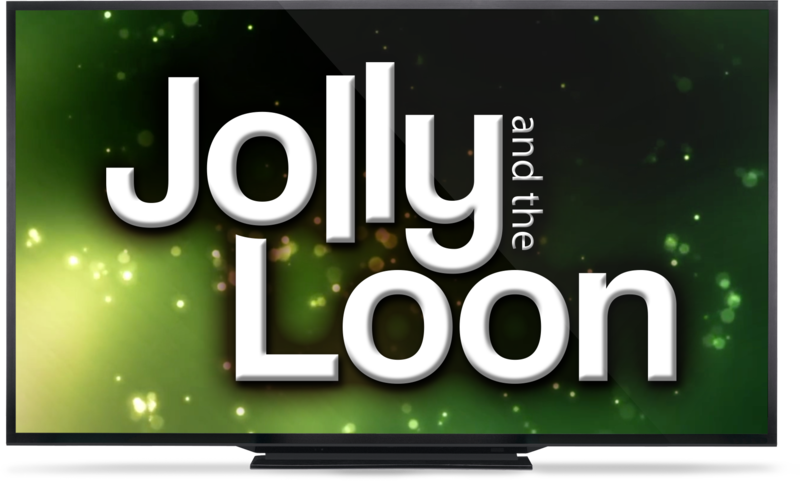 Music from the 1920’s thru the 1950’s. 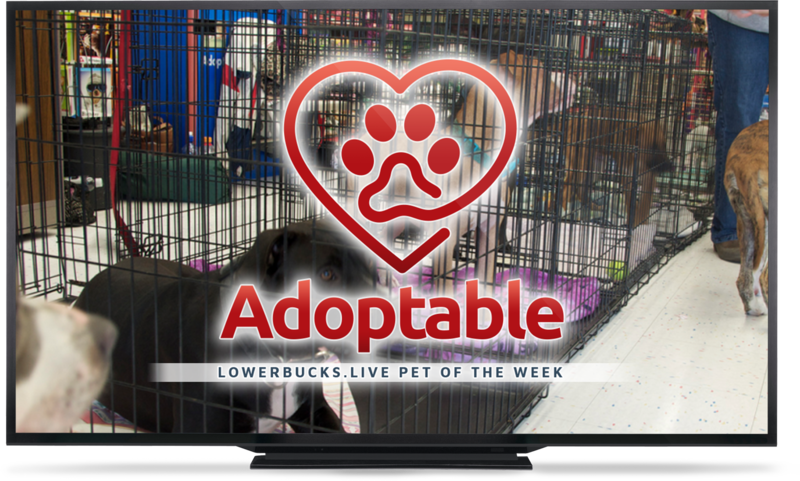 Stop in every week as we bring you the cutest half hour on radio, and our adoptable pet of the week.